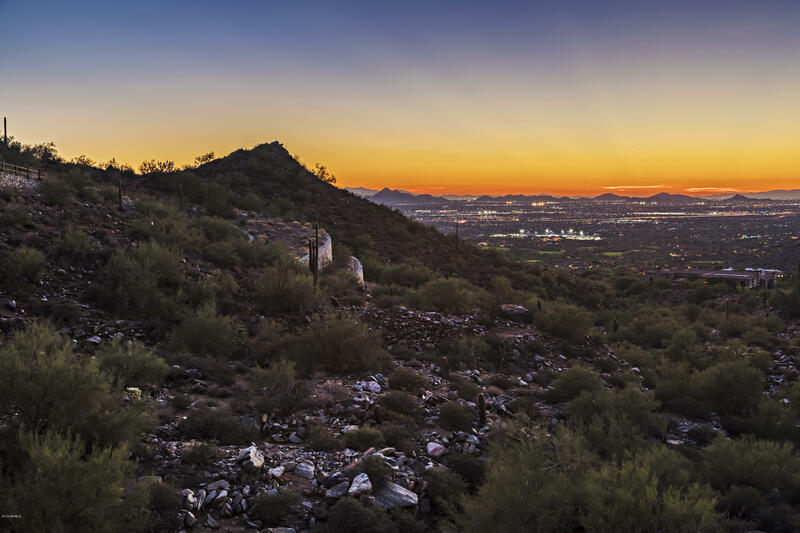 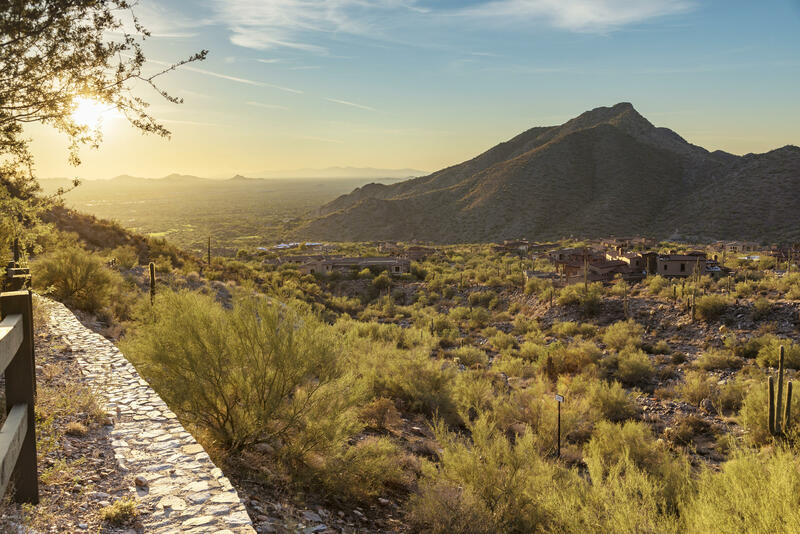 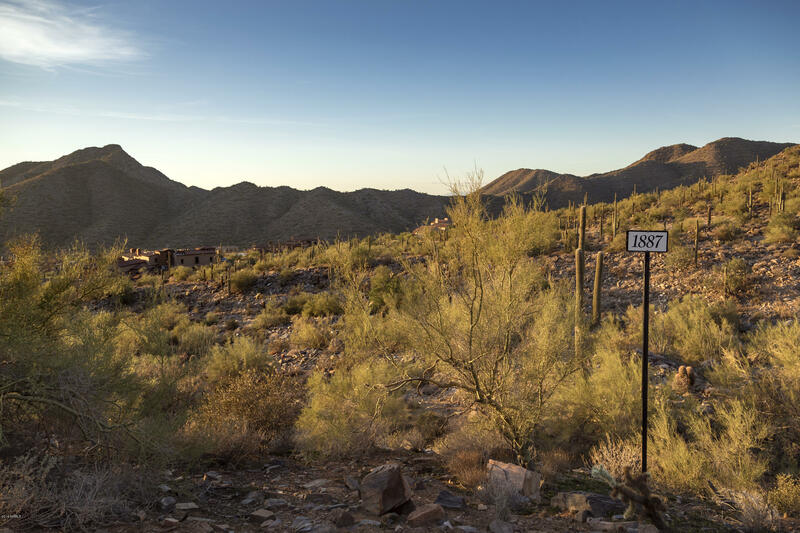 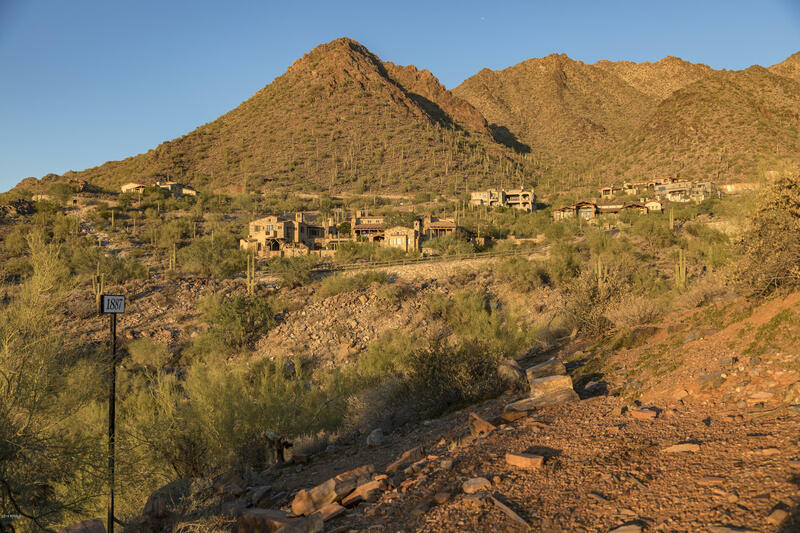 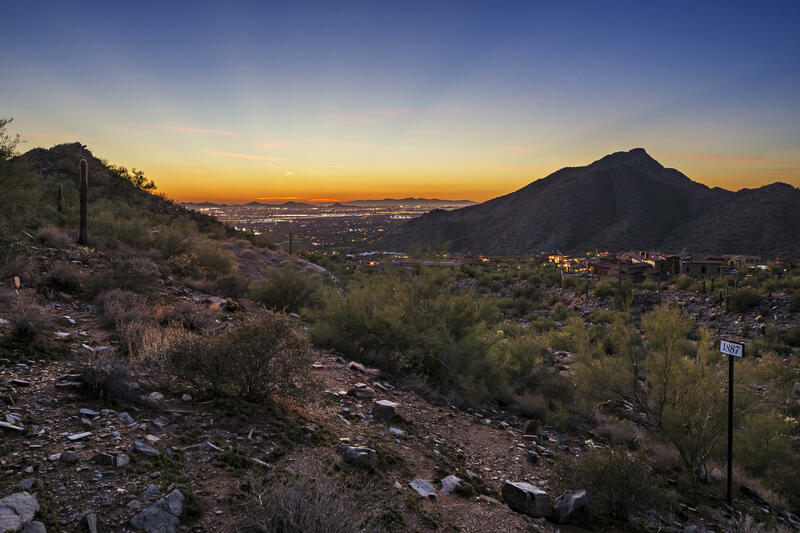 Silverleaf homesite 1887 in the Summit, one of the most dramatic custom homesites in Silverleaf at an outstanding value. 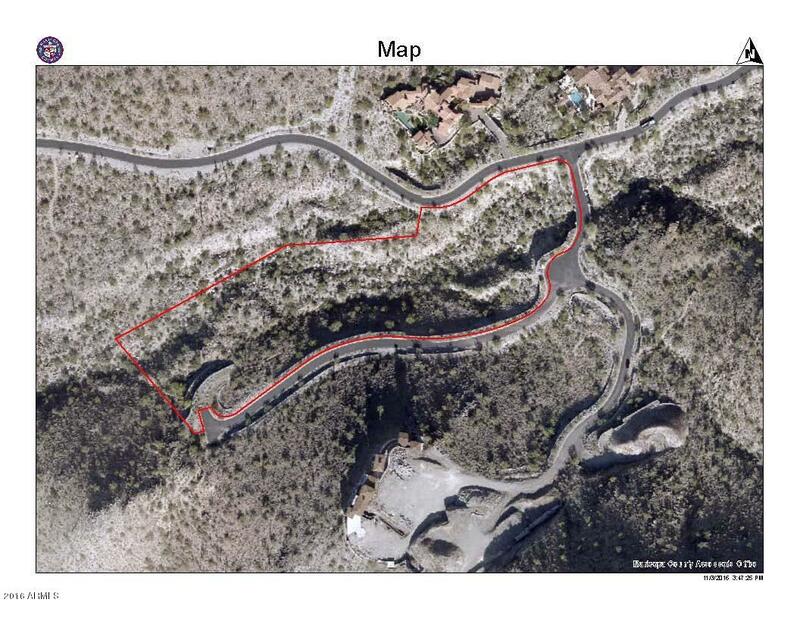 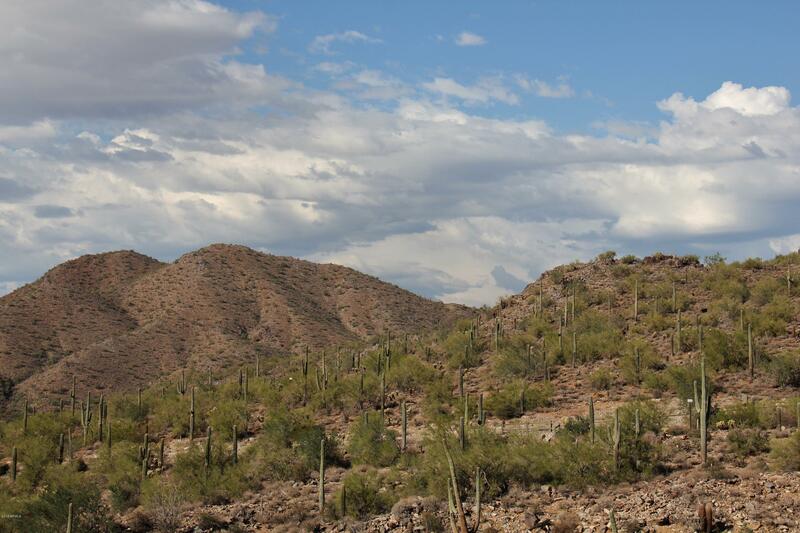 This 5.59 acre homesite has a large building envelope and sits high over the Valley at an elevation of 2400 ft. 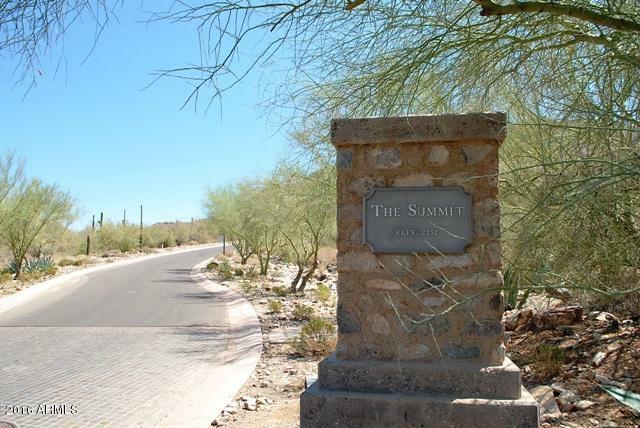 Stunning city and mountain views, excellent exposure and privacy located at the end of a quiet cul de sac. 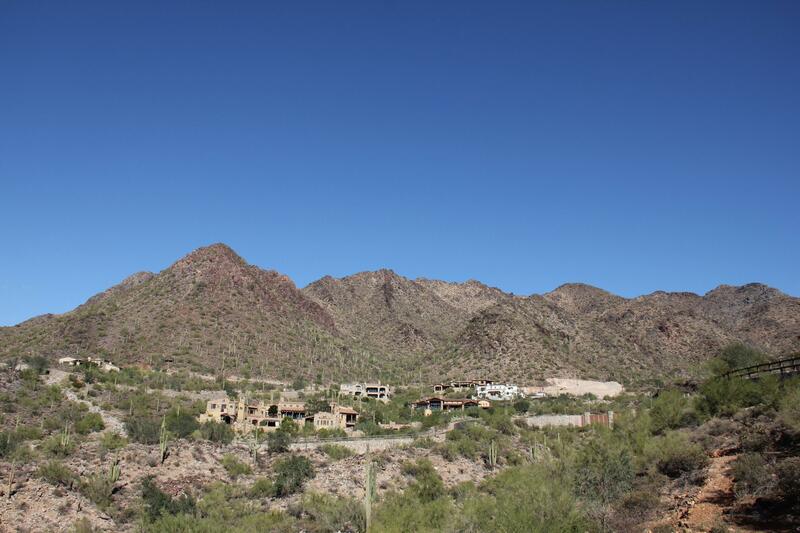 Privacy, views and size at a great price, this lot has it all.